If you want to refinance your mortgage, a professional real estate appraisal can help you get a lower interest rate and more attractive terms. Metro Appraisal Associates in Rochester, NY, is licensed to conduct inspections in all 50 states and has helped property owners across the country get the detailed information they need for refinancing leverage. 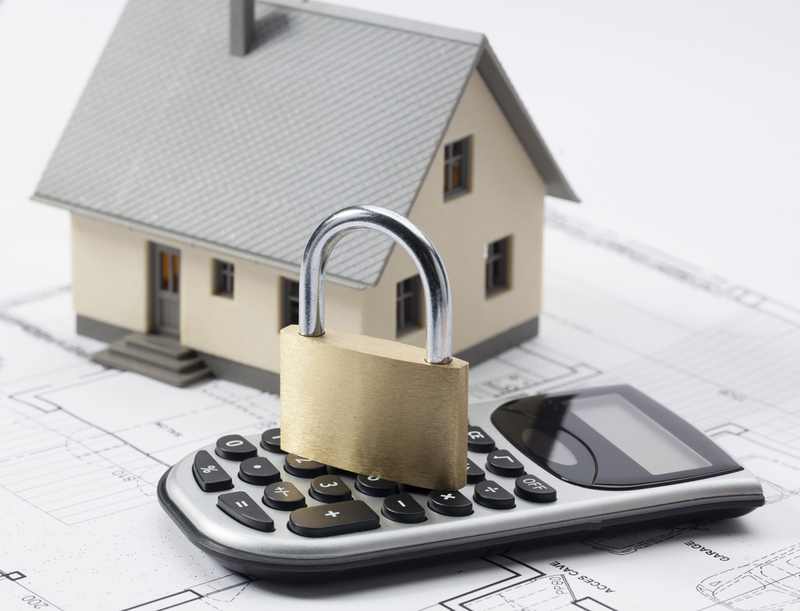 A home appraisal can positively affect the refinancing process by eliminating the need for private mortgage insurance (PMI). If the new loan request is less than 80% of the home’s value and the property’s market price is a higher amount than the lender provides, PMI is not necessary. Borrowers are likely to increase their chances of gaining successful refinancing terms with an appraisal report. Some government loans, such as those offered by the Federal Housing Administration and Department of Veterans Affairs, may approve a refinanced loan even if the buyers don’t meet all the program’s requirements as long as an appraisal is submitted. A real estate appraisal that reveals the requested refinance loan is a smaller percentage of the house’s value could result in a lower interest rate. A rate typically depends on whether the loan-to-value ratio is too high for the lender’s taste. Licensed and professional appraisers are skilled at identifying price trends in the housing market. An associate who is familiar with an area can include home price decreases and increases in their appraisals, and the data can be advantageous to borrowers seeking the best refinancing deal. Whether you need a residential or commercial appraisal, the national network of certified appraisers at Metro Appraisal Associates will supply the necessary information to accurately assess your property’s value. In addition to serving homeowners in the United States, the firm is licensed to conduct appraisals in Canada, the Caribbean, and Mexico. Boost your chance for favorable mortgage refinancing terms with a complete appraisal from Metro Appraisal Associates. Call (585) 225-3042 to schedule an appointment, and visit their website for more information about appraisals for other situations, including bankruptcy and court testimony. What Is FHA Approval & How Does a House Qualify?